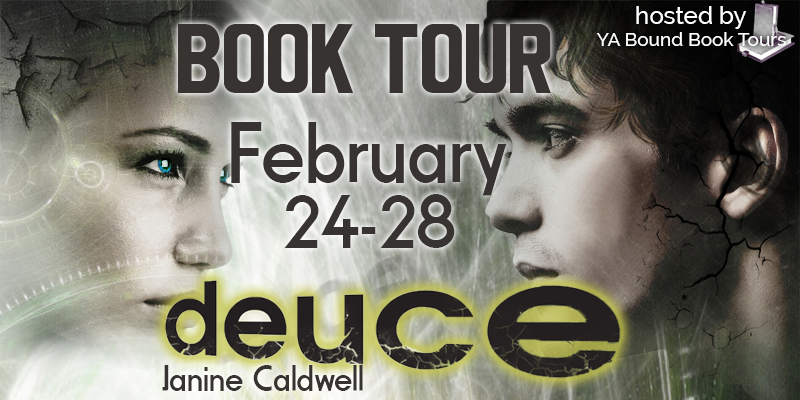 YA Bound Book Tours: Blog Tour Kick-Off: Deuce by Janine Caldwell! 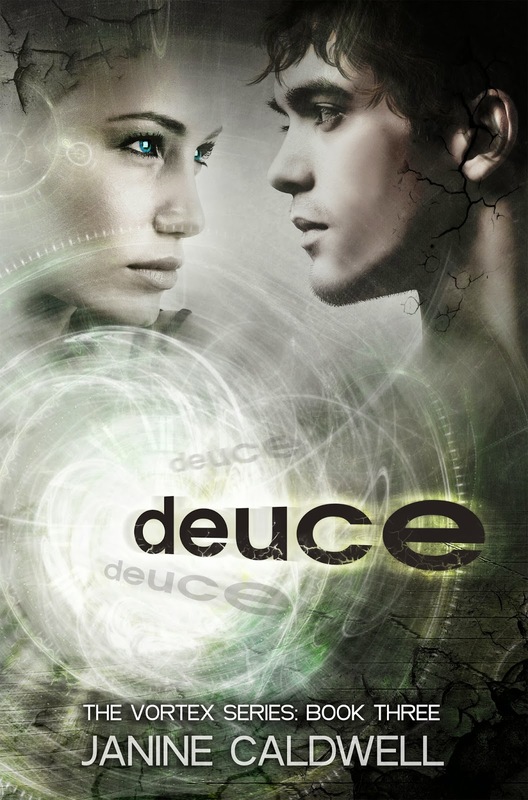 Blog Tour Kick-Off: Deuce by Janine Caldwell! 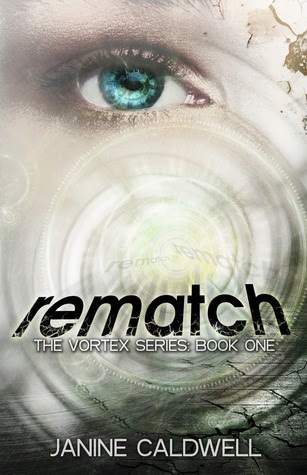 The epic conclusion to The Vortex Series coming soon! In an instant everything changes for seventeen-year-old Cassie Moore. Together she and her time-traveling boyfriend, Trent Astor, battle to survive their next impossible challenge. As they navigate through a third parallel world in which Cassie begged Trent to create for her, the two soon discover that no world can be made perfect. And while they fight through their new circumstances, the universe may just have its own agenda for them both. 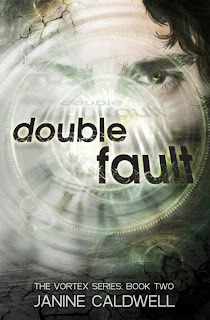 With DEUCE, the 3rd and final book of The Vortex Series, Janine Caldwell combines fantasy and romance to create a compelling love story of integrity and sacrifice. 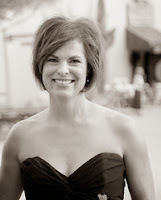 Book Blitz Sign Up: The Arrival by C.M. Doporto! Blog Tour Kick-Off: That One Summer by CJ Duggan! Cover Reveal: Perfectly Messy by Lizzy Charles! Review Copies Available: Kissed by Kimberly Loth! Cover Reveal: Eastland by Marian Cheatham! Blog Tour Kick-Off: Run To You by Clara Kensie!